2 Beds 2 Baths 1,090 Sq. ft. 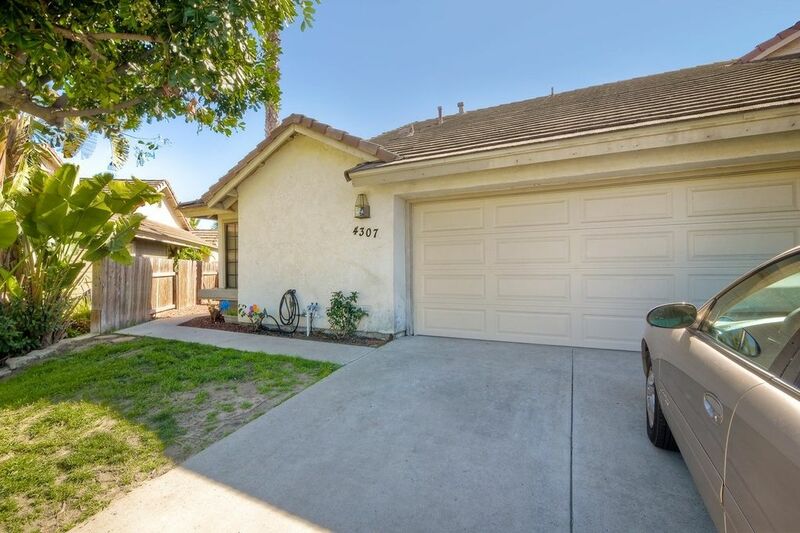 THIS HOME FEATURES ONE OF THE LARGEST LOTS IN THIS COMMUNITY, VAULTED CEILINGS, A FIREPLACE IN THE LIVING ROOM, NEWER CARPET AND GOOD SIZE ROOMS. THE POOLSIZED BACKYARD IS GREAT FOR ENTERTAINING WITH LOTS OF ROOM. A NICE STARTER HOME.